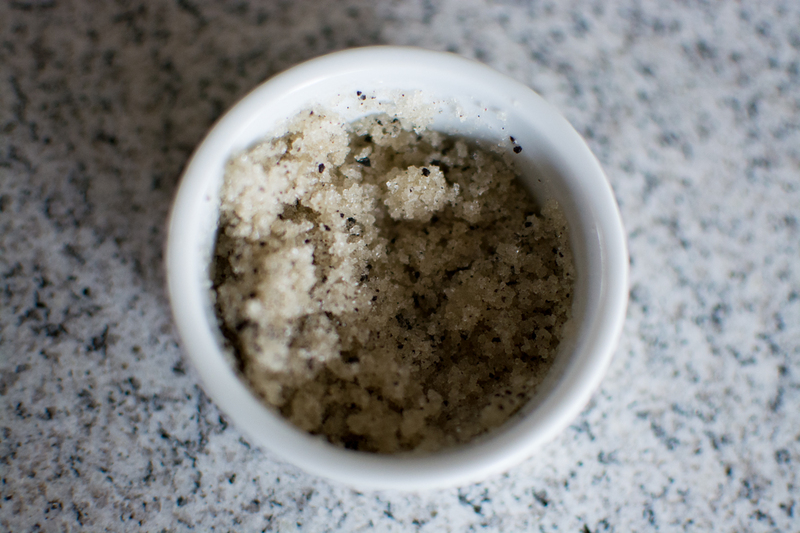 Today I took a few minutes to make a homemade lip scrub and it was worth it! It’s very simple to make, requires only a few minutes, and a scant amount of household ingredients. A good exfoliating lip scrub is perfect any time of year but is especially helpful during the winter or in a drying climate. It helps shed the chapped layers leaving new skin that is ready and open for moisturization. It also makes my applied lipstick look even better! Mix ingredients in a small container. Using fingers rub a dab into your lips for 20-30 seconds and rinse with lukewarm water. Apply your favorite lip balm or a dab of oil. 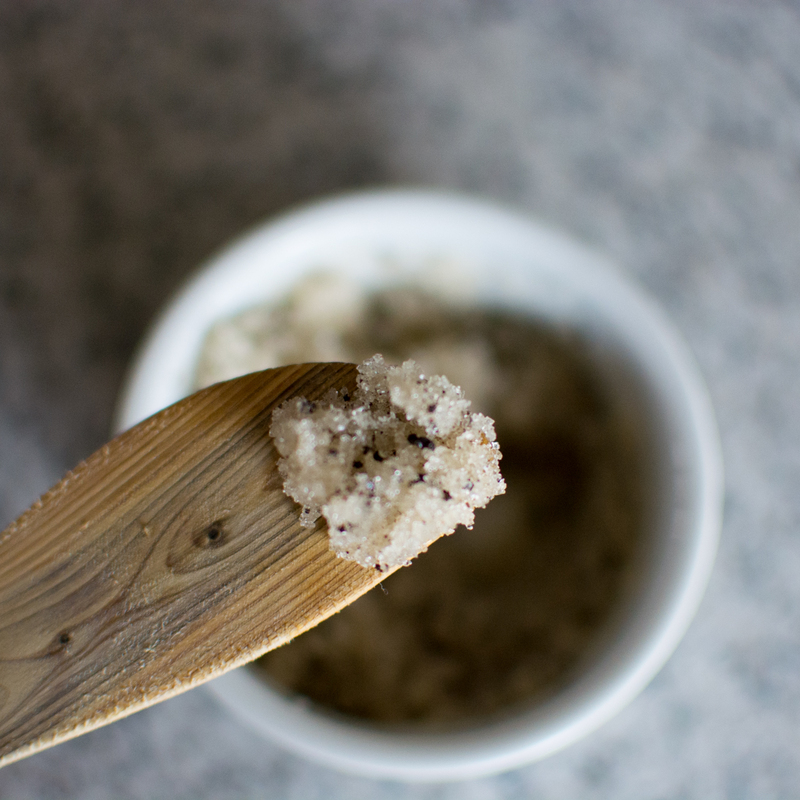 Use this scrub every night, you will feel like a new being!